Yes, Nichelle Nichols will be trading in her Starfleet uniform for a NASA uniform, but only temporarily. Starfleet will always come first in her heart. 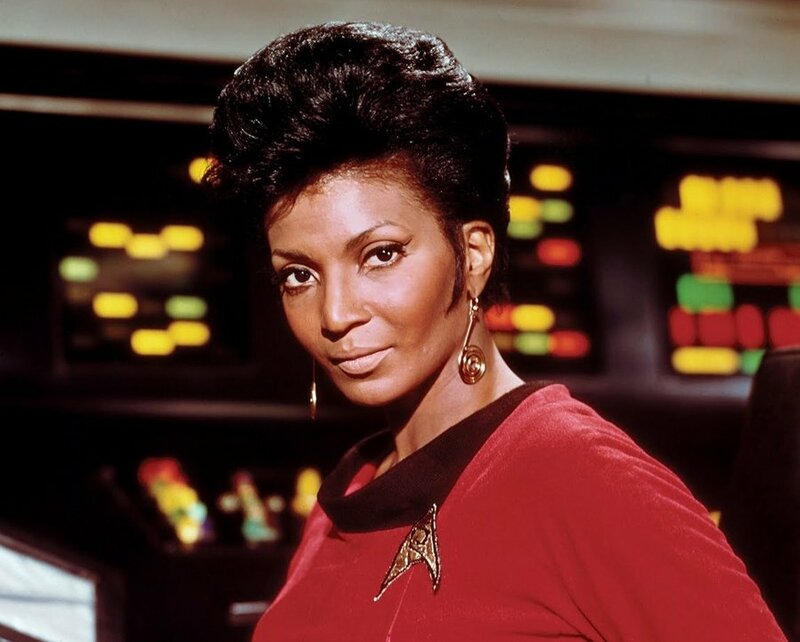 Actress Nichelle Nichols who played Lt. Uhura on the original Star Trek television series is now 82 years-old. According to the tabloid known as The Mirror, the actress will fly on NASA’s SOFIA space telescope, which is a modified 747. “SOFIA does not, sadly, fly into space. It’s an airborne observatory, a massive telescope mounted inside a 747 flying as high as is possible. I was on a similar flight, the first airborne observatory, back in 1977. It’s an amazing experience, you get a totally different perspective than from Earth. Clearly we need to give her command of her own starship once and for all.